Bruce Lee: Icon, innovator, pioneer, legend. I discovered martial arts the year Bruce Lee died. His spirit and persona inspired me to go after my dreams. And in many ways, he had the most impactful influence on my journey even though I never had the honor of meeting him in person. I have an extensive Lee collection and have read ever biography printed so I was thrilled to see this new book released and written by an experienced author and researcher. 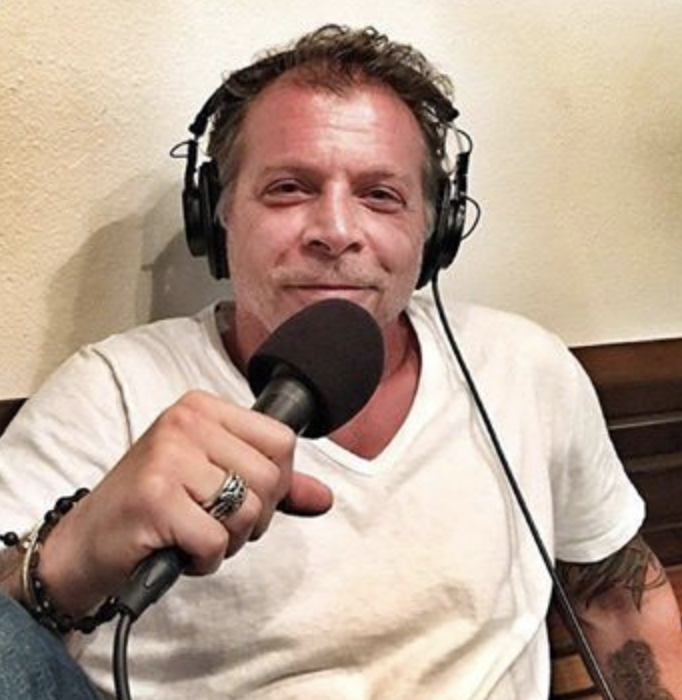 I contacted Mr. Polly and he agreed to this interview. I met Mathew Polly for the first time during my interview with him. We connected immediately as we were both Bruce fans from way back. What Mathew didn't know was that I actually knew Brandon Lee for many years. We were friends, trained together, I did a film with him in Hong Kong and more. As a result, this conversation went deeper and was more personal than a stereotypical 'book launch' interview. 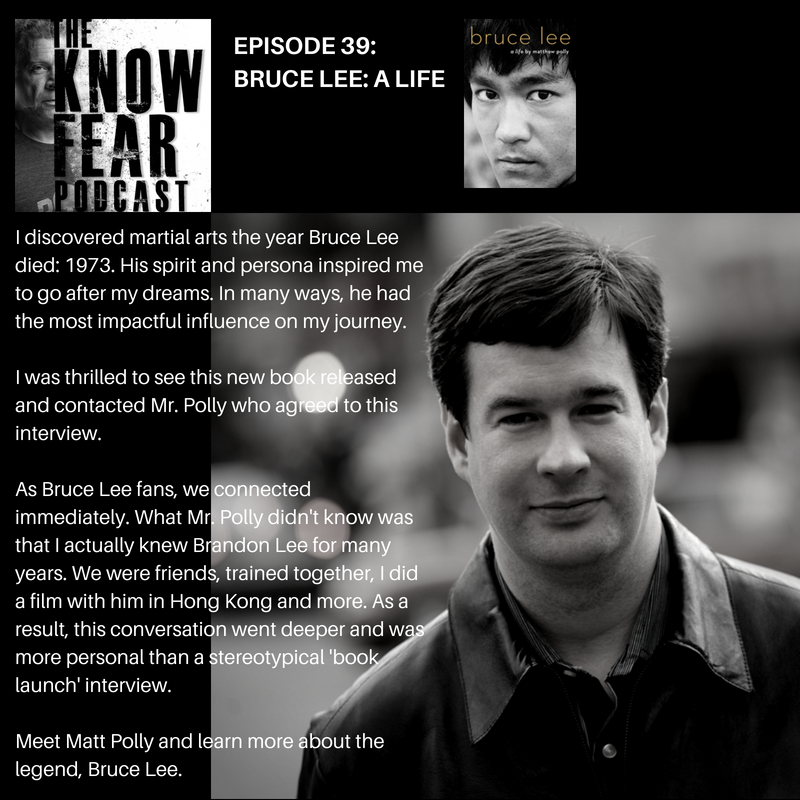 "Forty-five years after his sudden death at age thirty-two, bestselling author Matthew Polly has written the first authoritative biography of Bruce Lee’s life. This is an honest, revealing look at an impressive man whose personal story was even more entertaining than any fictional role he played onscreen."